These are the top ranked and most loved projects of Jan 21, 2019. Each day, dozens of new crowdfunding projects are launched which makes it hard to find the best ones. Our crowdfunding community votes for the projects they like and the top are listed here! A horror anthology with LGBTQIA themes written by LGBTQIA authors and allies. 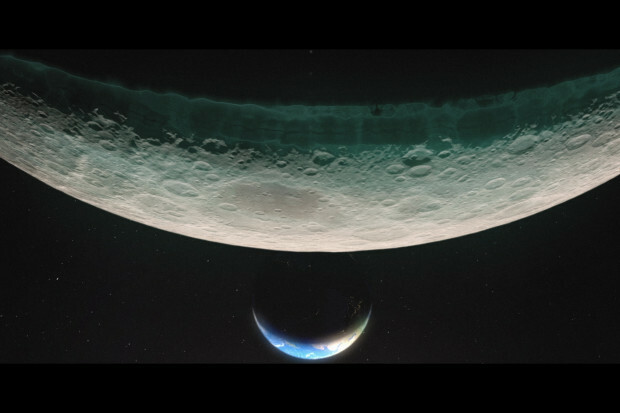 Help to submit my short film about aliens on the moon to festivals.